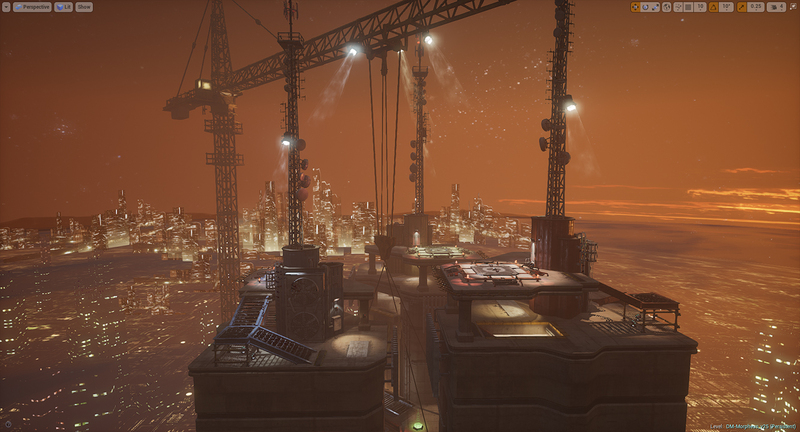 Chong has released an update to DM-Morpheus for @utgame that includes a massive visual overhaul. He managed to nicely incorporate several ideas from forum members such as Kazeohin. With a bit more gameplay polish, this will be a great addition the UC hub lineup! Follow the development thread HERE.